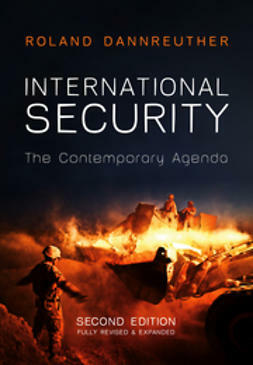 The ongoing interconnection of the world through modern mass media is generally considered to be one of the major developments underpinning globalization. 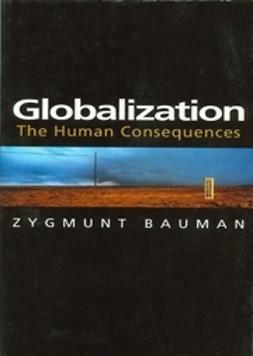 This important book considers anew the globalization phenomenon in the media sphere. 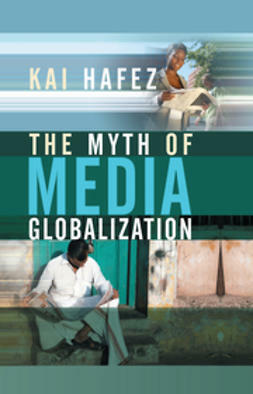 Rather than heralding globalization or warning of its dangers, as in many other books, Kai Hafez analyses the degree to which media globalization is really taking place. Do we have enough evidence to show that there is a linear and accelerated move towards transnationalization in the media? All too often the empirical data presented seems rather more anecdotal than representative. Many transborder media phenomena are overestimated and taken out of the context of locally and nationally oriented mainstream media processes all over the world. 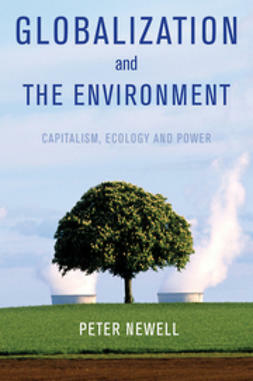 The inherent danger is that a central paradigm of the social sciences, rather than bearing scholarly substance, will turn out to be a myth and even a sometimes dangerously ideological tool. 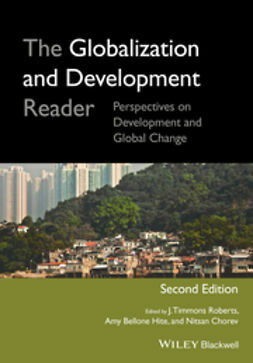 Based on a theoretical debate of media globalization, the work discusses most major fields of media development, including foreign reporting, satellite TV, film, internet, foreign broadcasting, media and migration, media policy and media economy. 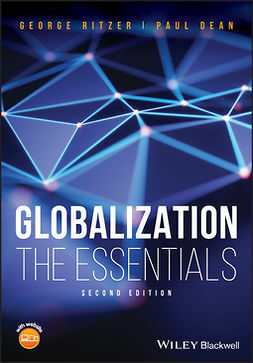 As an important new contribution to timely debates, The Myth of Media Globalization will be essential and provocative reading for students and scholars alike.